Emirates Global Aluminium was the site of an event dedicated to promoting the reuse of industrial wastes yesterday. 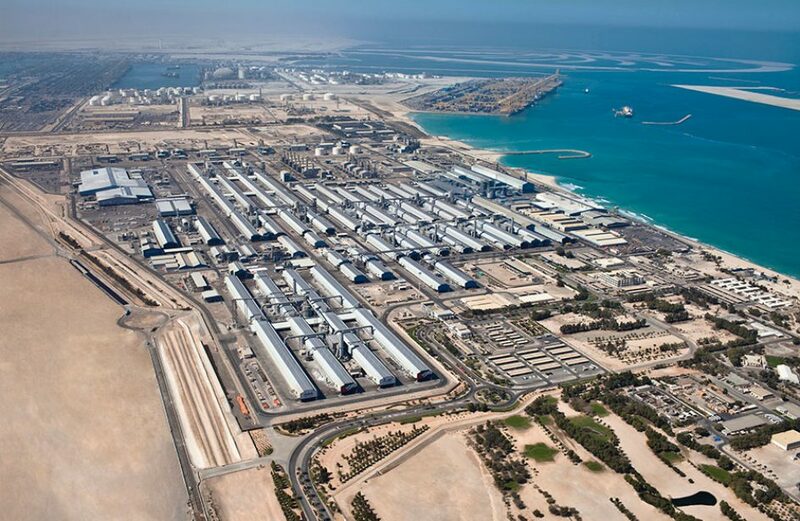 The event, which was held under the government’s “UAE Toward Cleaner Production” initiative, was held to highlight strategies for mitigating UAE industry’s impacts upon the environment and to improve its global competitiveness. Among the highlights of the government’s initiatives was the recycling of 37 thousand metric tons of spent pot lining last year. The spent pot lining was supplied to cement plants who, in turn, used it as fuel and for its refractory properties in new, temperature-resistant cement. According to Minister of Climate Change and Environment Dr. Thani Ahmed Al-Zeyoudi, EGA’s recycling efforts are a blueprint for other UAE companies’ efforts at sustainability. Managing Director and Chief Executive Officer of EGA Abdulla Kalban highlighted his company’s outlook on waste reduction and the circular economy during the event.